An investigation's begun into how police handled the case of a missing Coventry University student who's body was found a year after he disappeared. 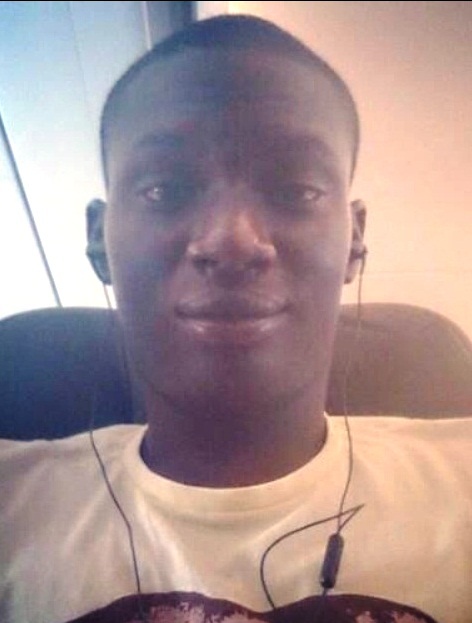 24-year-old Ozi Akerele went missing after a night out in January 2015. His body was found by children playing on rough ground in Foleshill a year later - and the IPCC will now investigate the police's response. IPCC Commissioner for the West Midlands, Derrick Campbell, said: “We have extended our condolences to Mr Akerele’s family at this sad time for them and we will keep them updated on our inquiries. After he disappeared police released CCTV and made an appeal to two taxi drivers who may have seen him to come forward. Ozi's Mum Irene spoke to Heart after he went missing.